Prior to coming to the Bar, Stuart had already established a successful career in the construction industry. Having worked for a professional quantity surveying practice, a main contractor and been a director of a major sub-contractor, he set up his own quantity surveying practice in 1995. 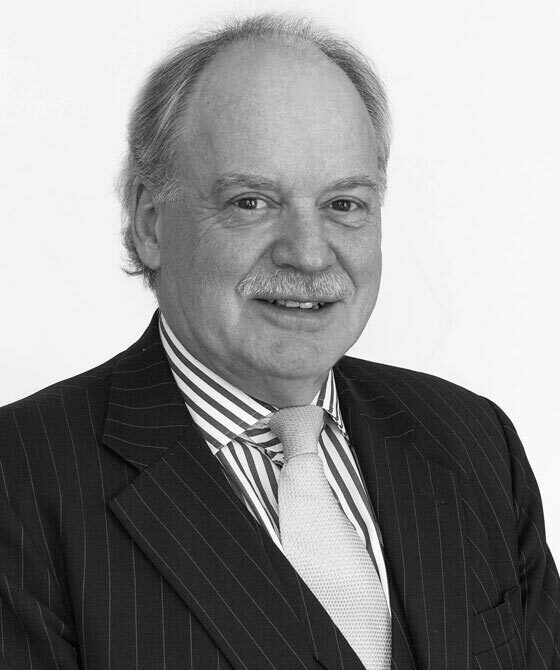 He is a Fellow of the Royal Institution of Chartered Surveyors and a Fellow of the Chartered Institute of Arbitrators. He has long been involved in resolving construction disputes as quantity surveyor, an adviser/advocate and as an arbitrator/adjudicator. He was appointed to the Panel of Adjudicators of the Chartered Institute of Arbitrators in 1997 and the RICS Panel of Adjudicators in 2000. He is a member of the Society of Construction Law and regularly publishes articles and gives lectures. He has been involved in a number of international construction projects including the new Hong Kong Airport and the new airports in Oslo and Athens, as well as other projects in Europe and the Middle East. In June 2001, Stuart was called to the Bar of St. Vincent and the Grenadines. Stuart Kennedy's practice as a barrister naturally focuses on construction, but he also undertakes work in other areas, including landlord and tenant, company, general commercial work and crime. Stuart is on the CPS approved list of advocates and is a member of Western Circuit. He regularly accepts appointments as an Arbitrator and as an Adjudicator, either nominated by one of the Appointing Bodies or by agreement between the parties.